Happy Independence Day to all of my fellow Americans out there! In case you’re still trying to figure out your cookout menu for today, I thought I’d gather all of my favorite recipes for the 4th in one place. 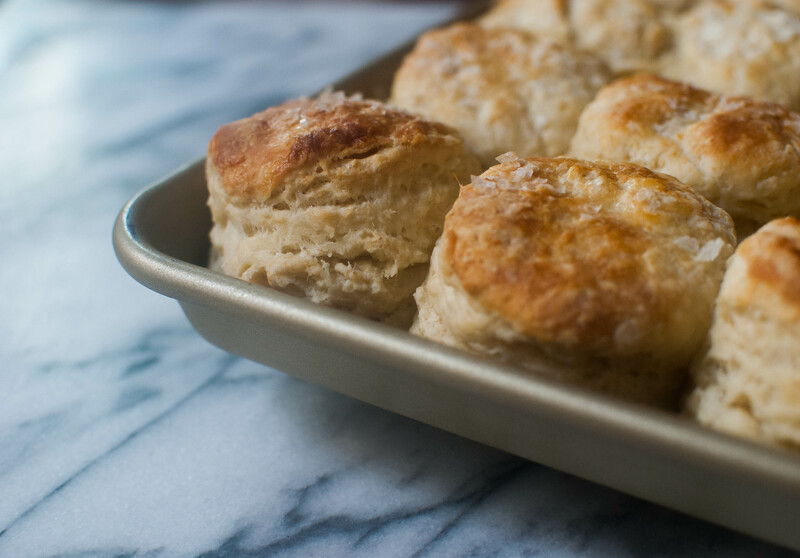 Let’s start things off with those Buttermilk Biscuits I shared a few days back. So fluffy, so flaky, and so easy to make. Rhubarb season’s end is approaching fast! 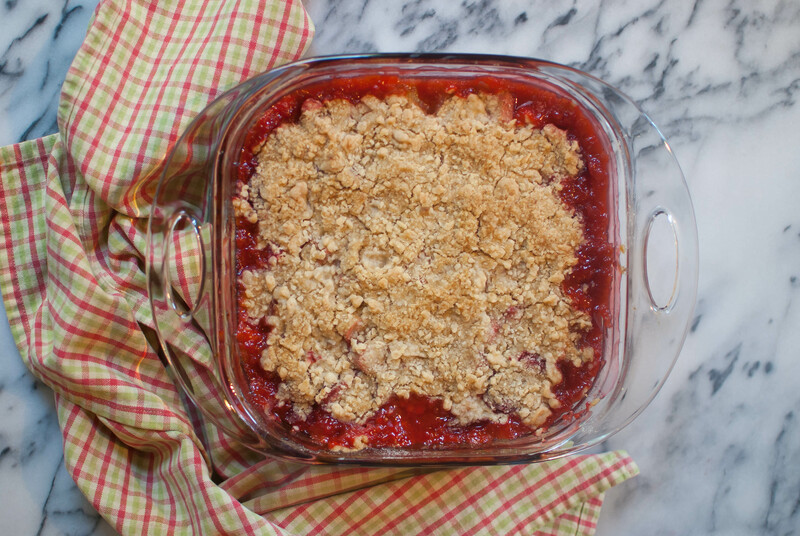 Snag some of the last stalks from your local farmer’s market along with some strawberries like I did and make a crumble. This one took me all of 15 minutes to assemble and it was perfect hot and bubbly from the oven with a scoop of vanilla ice cream on top. These Confetti Cookies will rock the socks off any kid or adult. Try red, white and blue sprinkles for a festive twist. Oh, and speaking of crowd-pleasers, who doesn’t love a good M&M cookie? Especially when it’s made with brown butter, like these beauties. For a fun dessert, make homemade Graham Crackers and toast some marshmallows over your grill for yummy s’mores. And who could forget the classic Apple Pie? This salted caramel version is to. die. for. If you’re making a pie, why not dress it up with some stars? 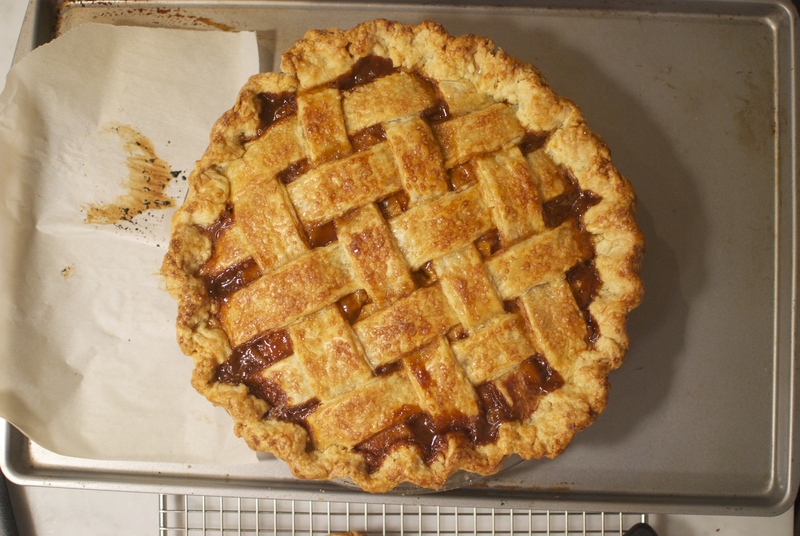 Just use a cookie cutter to make shapes out of your pie dough and lay them on top of the pie in place of a lattice just like I did in this Nectarine Blueberry version. What are you making this Fourth of July weekend? Let me know in the comments! It’s like a 4th of July recipe extravaganza! Love it! Will definitely be trying the pie one soon.